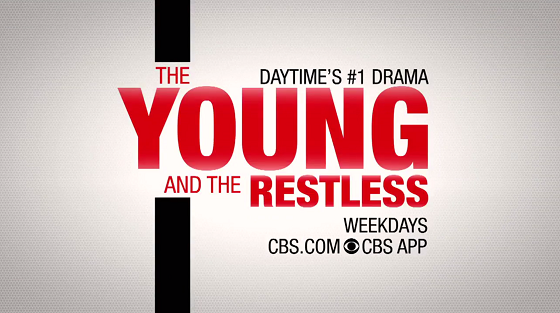 What will happen on The Young and the Restless during the week of October 15-19, 2018? Check out the day-to-day spoilers below to find out. Life changes forever for the Abbotts; Nikki struggles with a dilemma. Billy returns home to chaos; Victoria chooses sides; Abby demands answers from Ashley. Jack's plan backfires; Mariah questions Sharon about Rey; Billy is out for revenge. Phyllis' world is rocked; Lily confides in Nate; Kyle is torn between Summer and Lola. Nick digs for information about Rey; Dina shares a secret; Sharon stands her ground.